We hold expertise in manufacturing best quality Printed D Cut Bags. These products are manufactured using best grade plastic material that is obtained from the reliable vendors in market. We ensure our products conform to international standards and provide service for a long period of time. The Bags we offer are ideal for small shopping and storage purpose. We offer our clients a wide range of D Punch Cut Bags that are fabricated using premium grade raw material. Owing to their high strength, these printed bags are suitable to carry various types of items such as sweet, fruit vegetable and different type of product. Our range of bags is available in different sizes and colors. In addition, we can also print these bags as per the specifications of the clients. 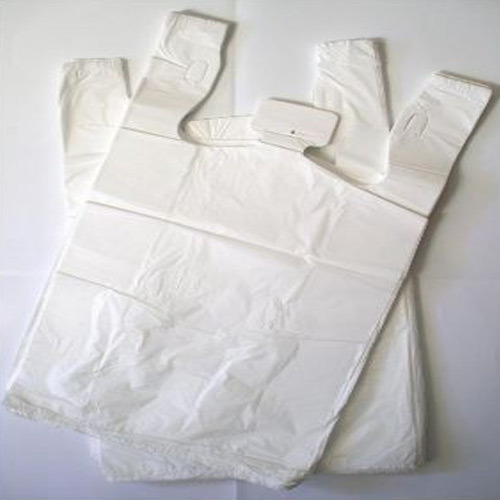 Within the short time period, we engaged ourselves in manufacturing and exporting an excellent grade of Packaging Plastic Cut Bags in the domain. We are offering a wide range of D Cut Bags. These are manufactured from high quality of material and durable. The offered range of colored D cut bags is properly designed using superior grade raw material, Helps in better promotion of clients products. These bags Customized as per clients specifications and available at reasonable prices. Our company offers LDPE Printed D Cut Bags, which are manufactured from high-quality polyethylene materials that provide them unmatched strength and durability. These bags are precisely printed and designed according to the requirements and specifications of our clients. These are available at most competitive prices. Looking for “Printed D Cut Bags”?